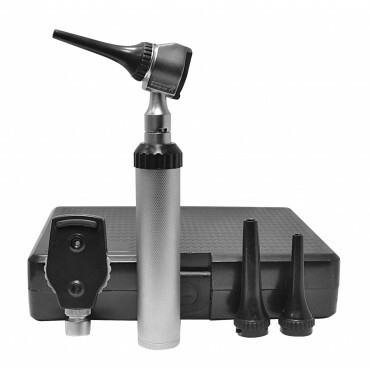 Instrumentation Concept Ltd offers a unique opportunity to buy horse veterinary tools directly from a reliable veterinary equipment supplier. 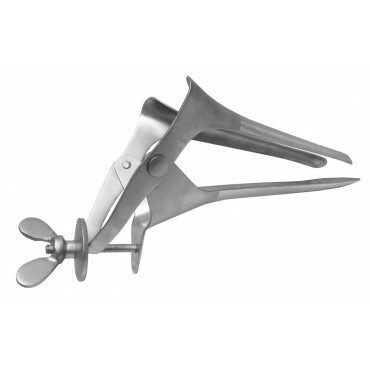 Our equine dental equipment and horse veterinary instruments are regularly tested by equine vets and horse dental technicians. 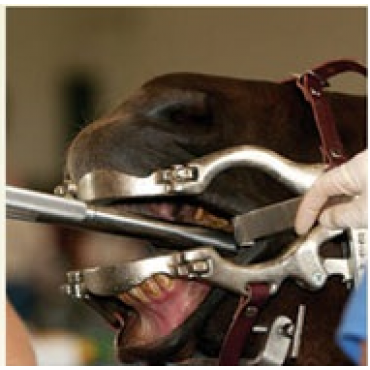 We have a vast range of horse dentistry instruments to cater to all equine dental procedures. 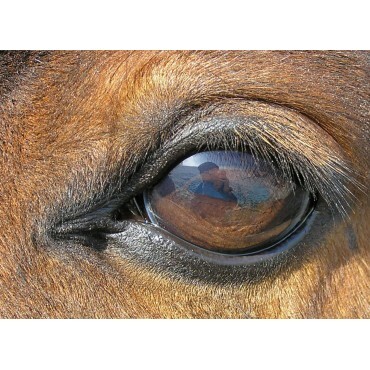 Our farrier tools and equipment range is another addition to our catalogue and is available to qualified farriers, equine veterinary practices, and any other qualified horse vets.